Every January I pick a word for the year and this year’s word is Shine. Past words have been Bold and Brave, Every Day Matters and Gather. I’ve enjoyed using these words as a theme for my year, but my words were more like a tool I would use to find strength when I needed it or a celebration I’d have when I realized I was living my word. The difference this year is at the beginning of the year I asked myself: “What would it look like to #Shine in some of the key areas of my life?” Especially the areas where I wanted to change and grow. In other words, I’m being waaaay more intentional with my word this year. Paying attention to what I put in my body by using the food tracker in my WeightWatchers app. Booking 12 speaking engagements this year. Shine is all about shining a spotlight on habits I want to form or areas I want to change, letting myself shine, helping others shine and celebrating people who do brave things. One of the other areas I considered back in January was Community, but I wasn’t sure how I wanted shine in that area. I donate to non-profits throughout the year, but it’s always in response to something. A request from a friend is the starting point for the majority of the dollars I donate and natural disasters make up the rest. As I started to put Shine in place for myself and those around me this year, my brain started wondering about the community. What would Shine look like there? I’ve always struggled with the fact that my client base is relatively healthy and successful people. I want to be able to help everybody, but my talents lie in areas the help people refine and optimize. Business owners who have created a good deal of success, but feel overwhelmed and are missing out on life. Entrepreneurs who find it easy to make money, but harder to enjoy their lives. Working mom’s who have thriving careers and families they love and need help juggling it all. Let’s face it, I play in the upper half of Maslow’s Hierarchy of Need. I have the urge to balance that out. I want to shine a light on causes that support the basic needs in the community. 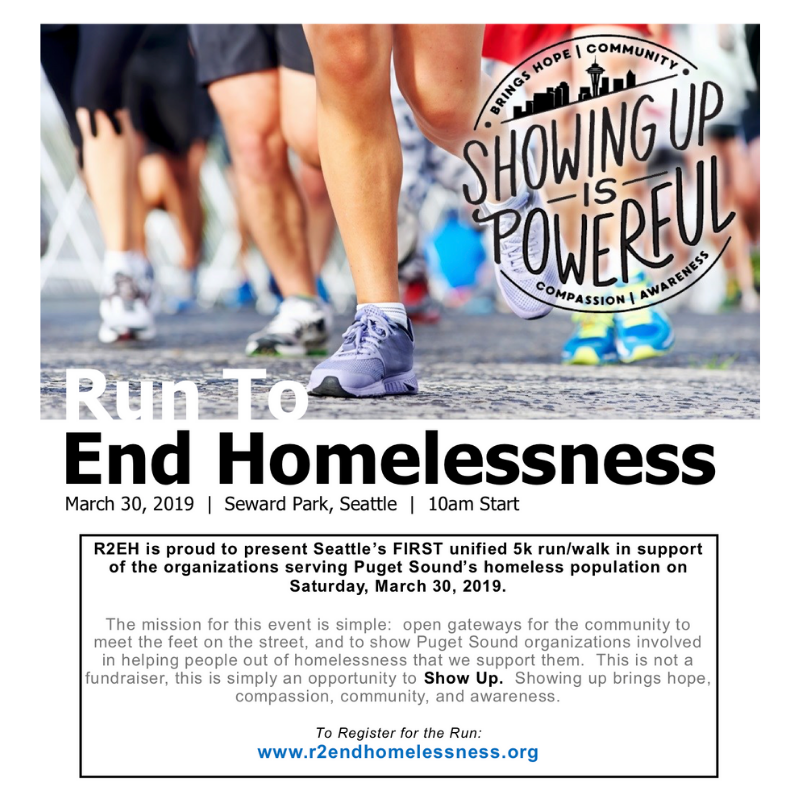 Just as this realization started to become more conscious, I happened to have a business conversation with someone who had just launched a non-profit called Resolution to End Homelessness (R2EH). This whole word of the year thing is about being more intentional. 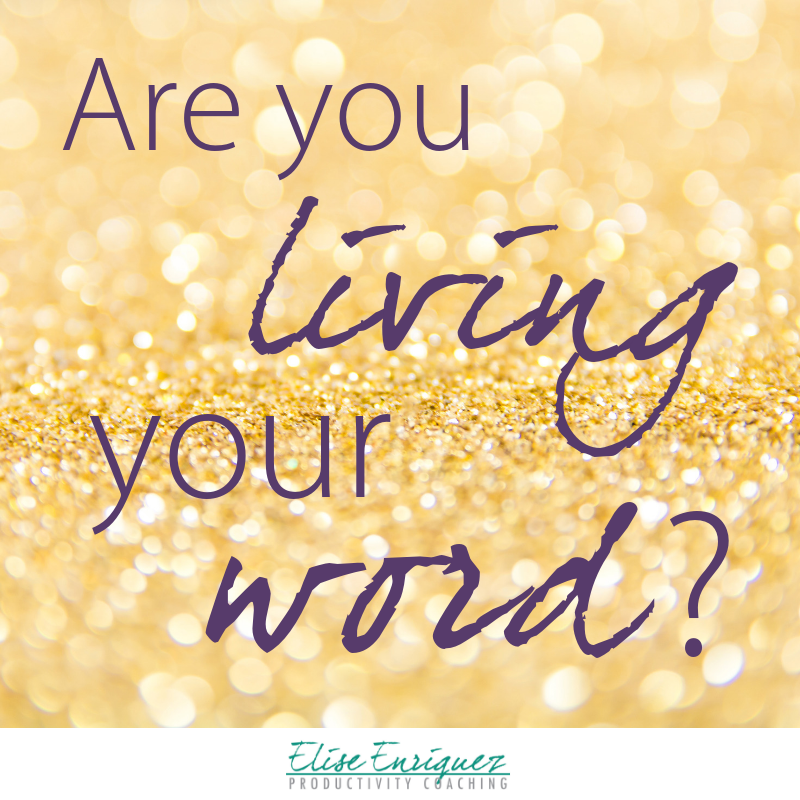 How are you living your word? Don’t have a word yet? It’s never too late to be more intentional with your year. Click here to schedule a complimentary strategy session so I can help you find yours. Life’s too short to let it happen TO you. It’s time to get after it.